It can record normal operations also, but we can’t use this mode for normal operations. i) It occupies more memory than Normal recording then UFT execution performance will be reduced. in a track file, so Test is not readable as well as editable. In our test some actions are normal and one or two continuous mouse operations. Select Normal and Analog Record modes. ii) It considers all objects in two categories only (Window, WinObject), so Test is not readable. It records some operations on Non-supported environments and capture object images also. ii) Test is not readable. Check the existence of Flight Reservation window, if exists then pass otherwise fail. Check the existence of Email page, if exists then pass otherwise fail. Close the Error Popup and Cancel the Login Dialog. Read Error message and close the Browser window. Note: These are common for all types of test design. The objects present in the Application. Software objects have different states. Test object names vary from one environment to another. Using Regular expressions we can handle Dynamic objects. Using index property we can handle duplicate objects. 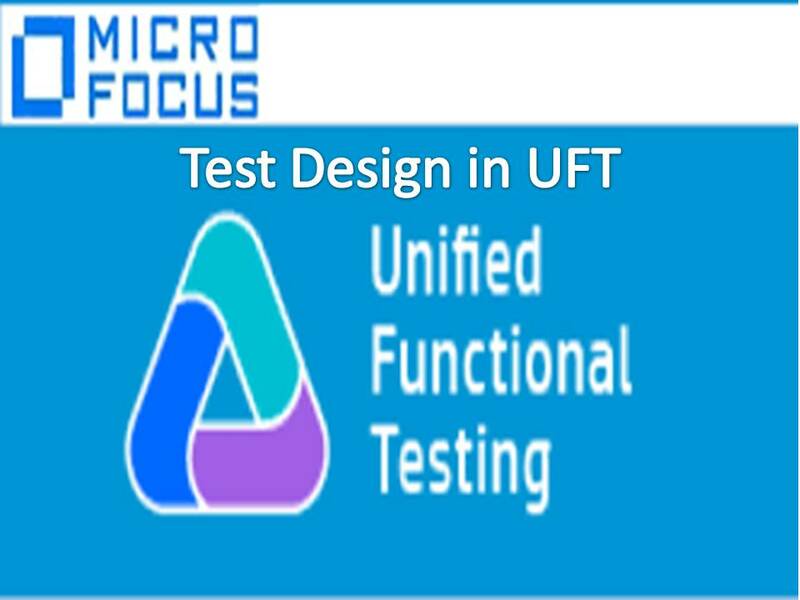 They are UFT reserved objects used for Testing and Result reporting. Automation Objects are used defined objects used to work with drives, Folders, files and Databases. It is used to work with Drives, Folders and falt files. It is used to perform operations on Excel Application. It is used to perform operations on Word Application. It is a storage place for storing Test Objects information. -> UFT Creates a Local repository for every action during Recording. -> Local Repository file is internal file saves along with the Test. -> UFT Maintains Local Object Repositories.